Comfy shoes with a girls'-specific fit. 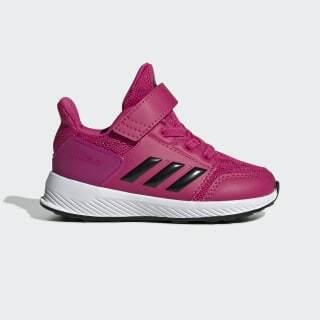 Running-inspired shoes for your future athlete. 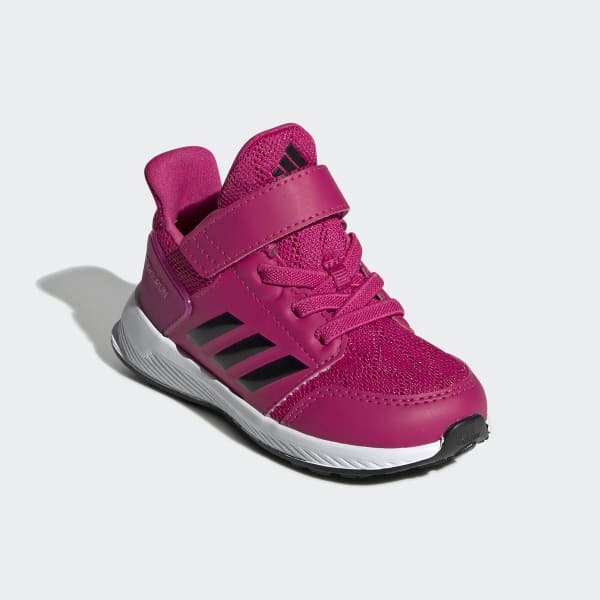 These infants' shoes are designed with a girls-specific fit. They have a lightweight mesh upper and a soft one-piece EVA midsole and outsole for comfortable cushioning.